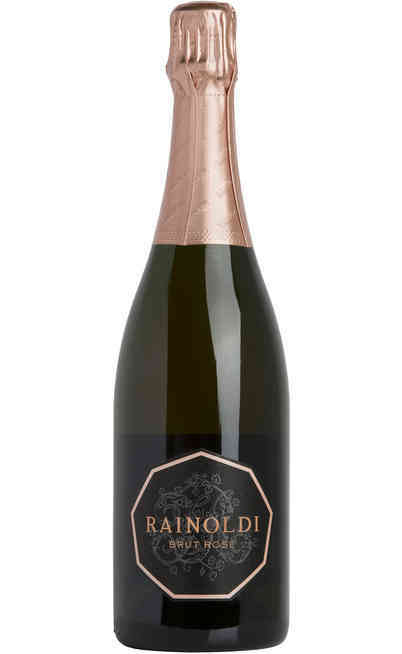 The current building where the cellars of the Rainoldi winery are located, in the second world war was occupied by the Nazis and the winery Rainoldi was the refuge of the family. 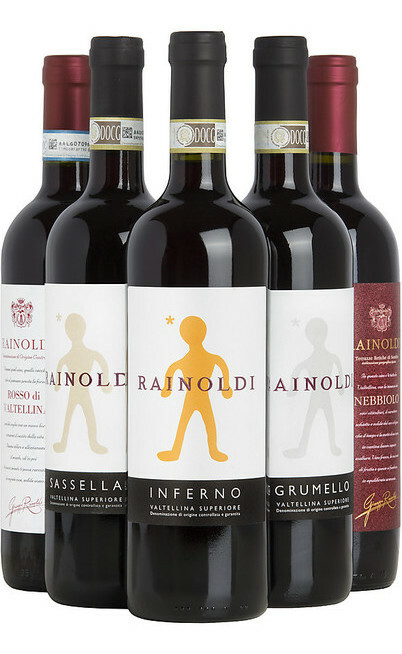 Even today this location has a particular meaning for the family because it is not only the winery site but also their home. 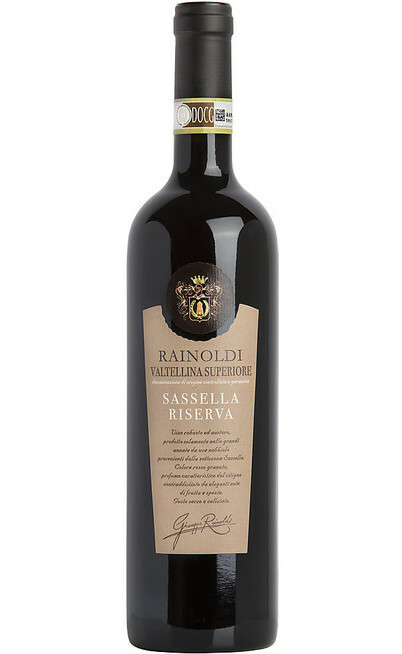 If you pass the ancient stairs in rocks and you go over an old wooden front door in front of the “farmacia dei sani” (the healthy’s farmacy) you will discover an almost unknown part of the wine company Aldo Rainoldi that very few people know. 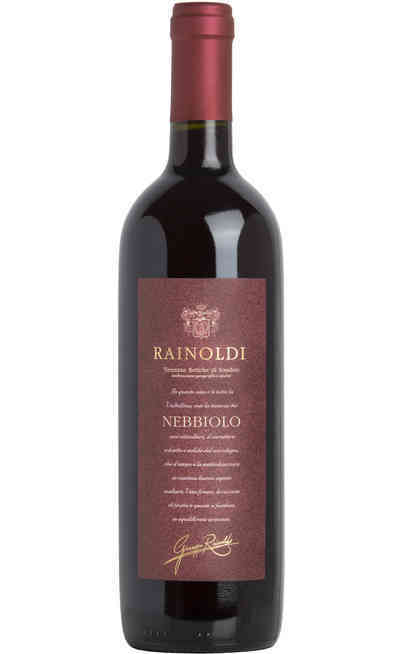 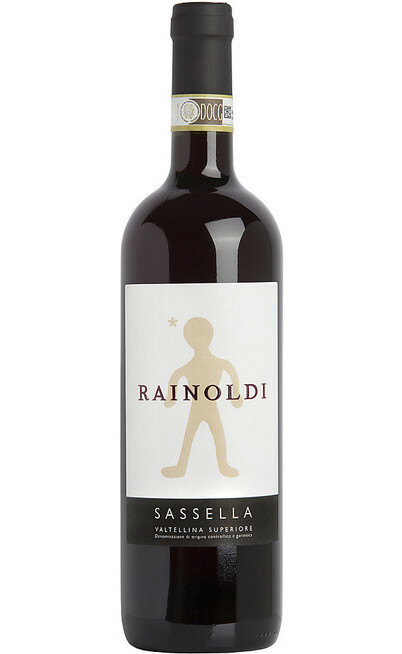 The long line of barrels, the regular succession of little oak barrels and the geometrical precision of baskets full of bottles offer a remarkable view and give the sense of how much time is important for these wines Rainoldi. The peculiarity and pride of this winery Rainoldi from Chiuro (little hamlet in Valtellina) is the reduced thermic excursion between the coldest moment of the winter where it can’t be lower than 11°C and the hottest moment of the summer where at maximum achieves the 19°C. 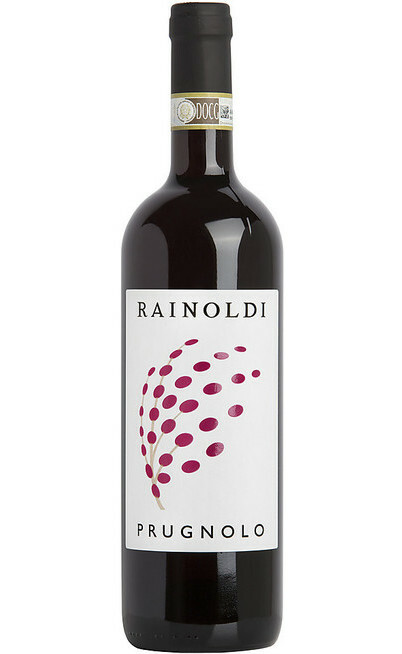 This extraordinary thermic resistance is natural and it happens for two reasons: the characteristics of the building of the wine company Rainoldi, that is the material which is a local rock with perimetral walls very thick of 1 meter together with the position of the winery itself completely buried and aired thanks to air vents especially studied for the building. 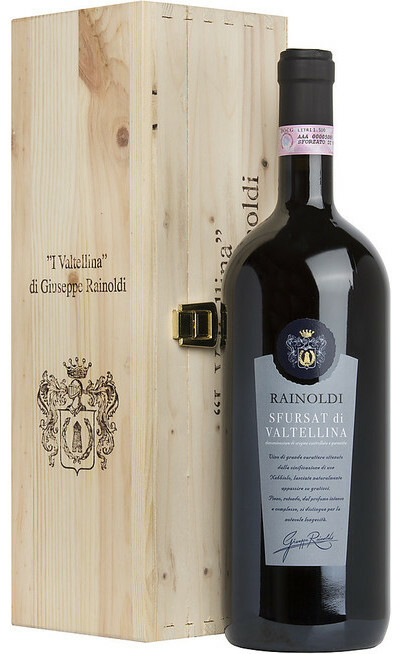 For this reason there is no need of energetic consume because it needs only the opening or closing of these air vents, a feature which makes unique the red Valtellina wine produced in the wineries Rainoldi. 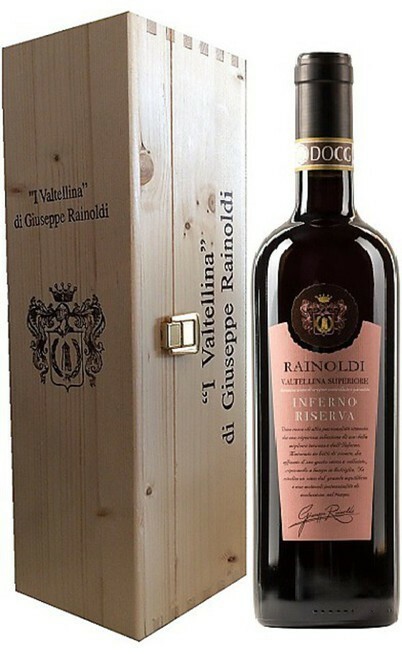 The slogan “the wine as culture” take a meaning in the already quoted “farmacia dei sani” that once was an aging tank for the wine and currently is used to guard the best Riserva and the “Infernot” is full of wood boxes containing lombard wines which marked the history of the company of Aldo Rainoldi. 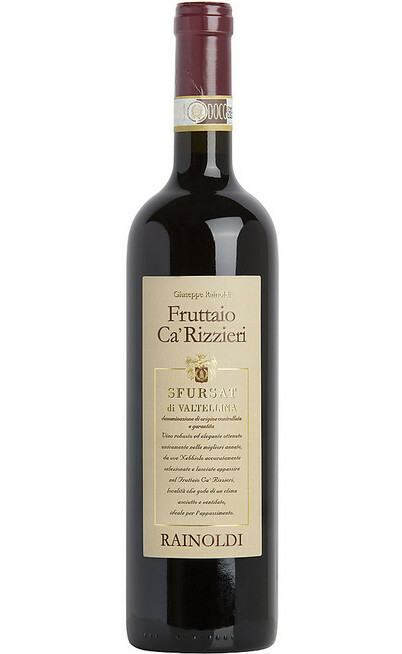 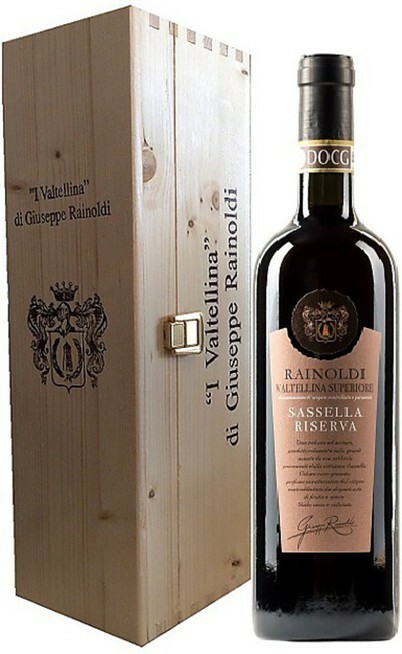 In fact, Giuseppe Rainoldi often says that to explain the future you should know the past: “the old years are good to check what it was done in the past harvests, but they also help us to better communicate the huge potentiality of these wines after ages”. That's why wines Rainoldi collect inside them all the philosophy of a family that for nearly a century is a symbol of wine in Valtellina. 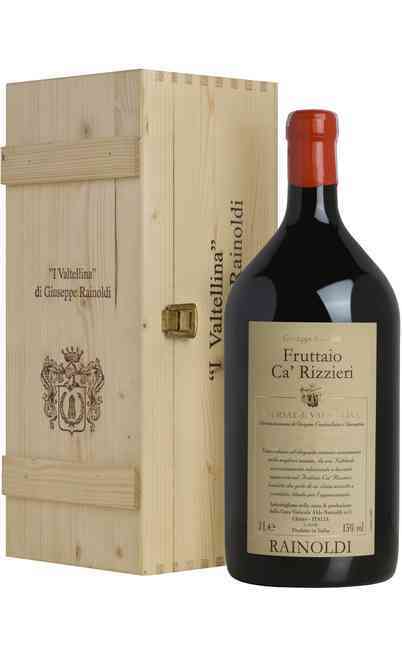 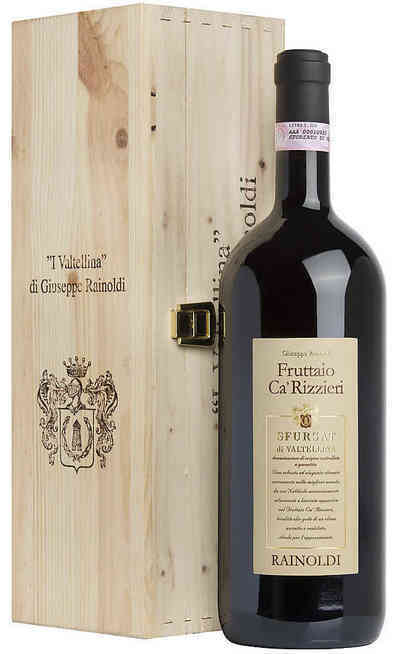 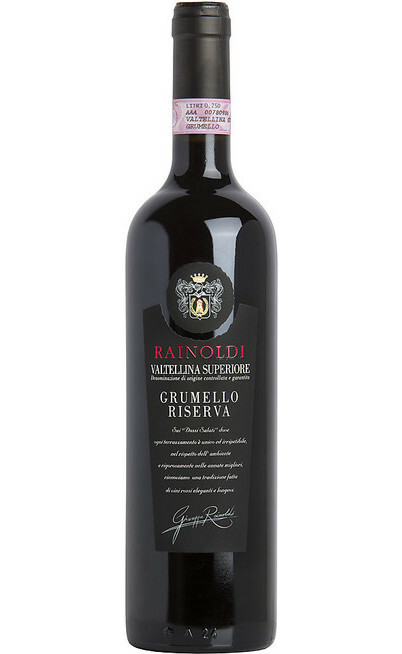 Do not miss the opportunity to buy on offer at a low price wines Aldo Rainoldi collection Valtellina Superiore DOCG, exploits the sale Aldo Rainoldi to take home a piece of Valtellina history that can be enjoyed with close friends.